CES 2015 is happening and we are bound to get amazing gadgets for this year. 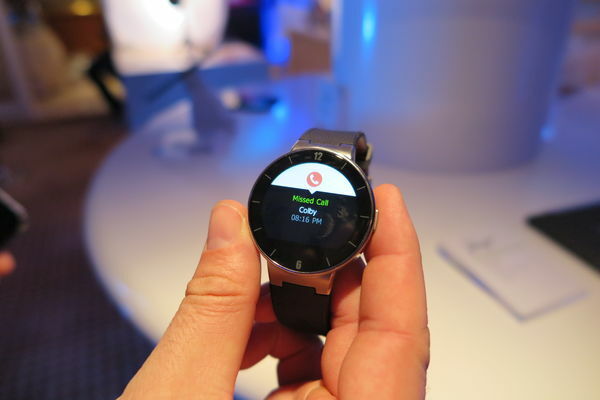 The smartwatch market sees a new competitor by the name of Alcatel OneTouch Watch. It is capable of pairing up with both iOS and Android, while sporting sensors that will allow it to monitor everyday activities of the user. 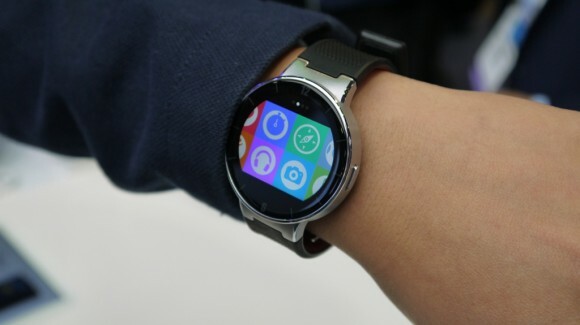 Although a number of Android smartwatches come with round faces, this watch is the first circular smartwatch to hit the market with the ability to pair up with iOS as well as Android. It connects via Bluetooth to the smartphone and makes use of vibrational and display features to alert the user. The alerts include phone calls, SMS and updates coming from social networks that the user is subscribed to. 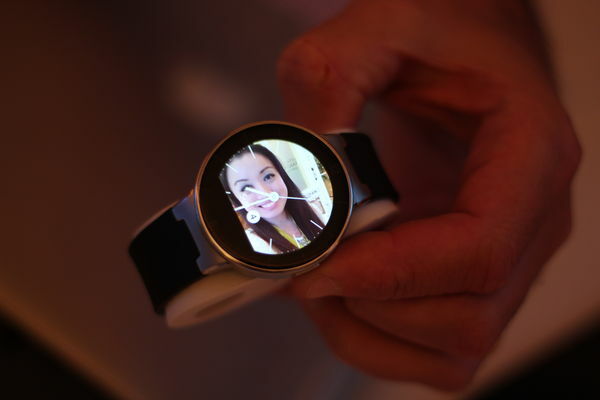 The smartwatch has a 1.22-inch 262K touchscreen and is also capable of controlling music playback of the phone and can be used to access camera app from a distance. It can also function as a phone tracker, ringing the phone if the phone has been misplaced. And the watch, too, will vibrate if the signal from the phone is breaking. That is, if it’s taken too far from the phone it has been paired with. 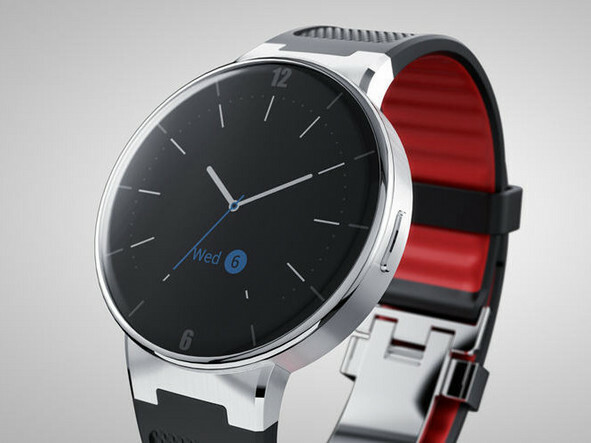 The watch is good news for those who are fitness-conscious. Featuring a heart-rate monitor, accelerometer, gyroscope, altimeter and e-compass, the watch can be used with the respective apps on the phone. Users can track their movements, steps taken, distance traveled and calories burned. This IP67 water resistant watch is available in four color combinations and has different finishes, including brushed chrome and stainless steel. It is compatible with all devices running Android OS 4.3, iOS 7 or higher. The USB port built into the strap can be used to charge its 210 mAh battery. A full zero to hundred percent charge takes around an hour. One complete charge lasts for two to five days of usage.